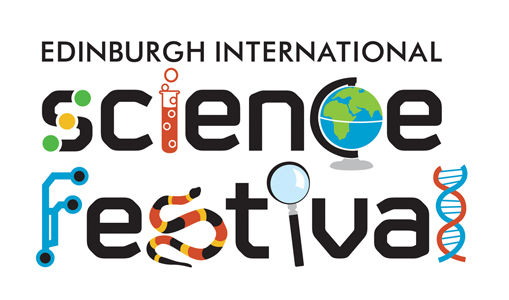 In the run-up to Highlight Arctic, join us for a taster event at the Edinburgh International Science Festival. 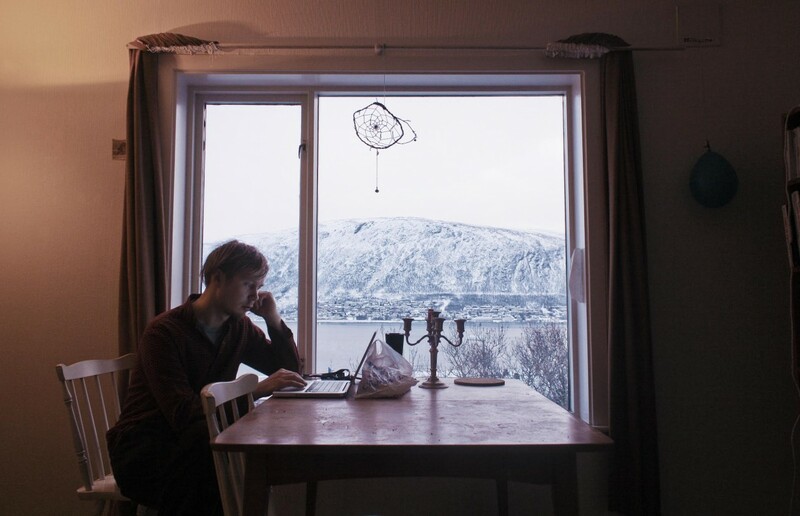 Highlight Arts presents an evening of slides, stories, films and discussion on the landscape, ecology and cultures of the High North, at a time when the Arctic region is experiencing enormous and rapid transition. 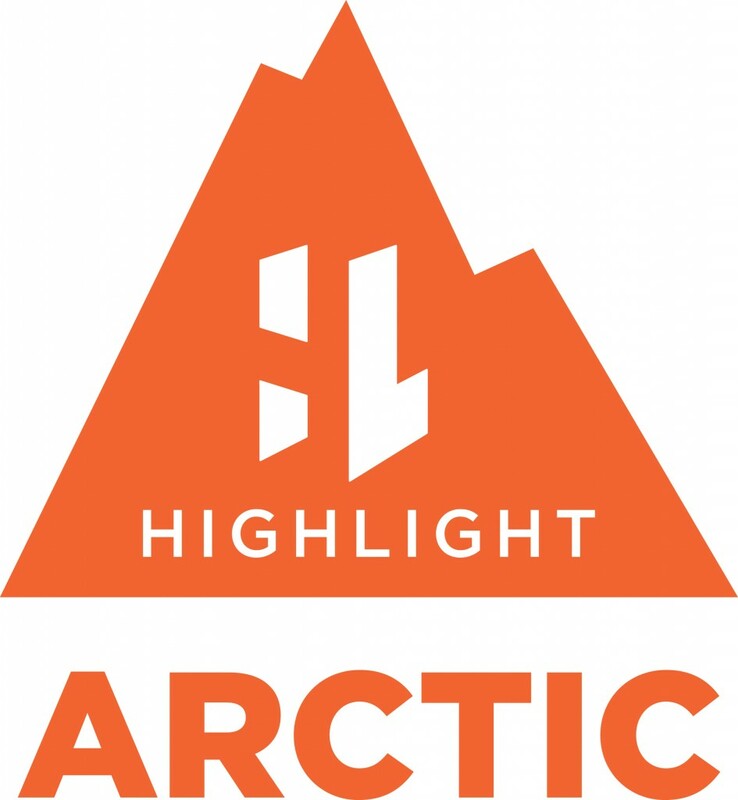 Join award-winning author Gavin Francis, geographic-architects Lateral North and the Highlight Arctic team to uncover some of the unique peoples, events, research and artworks shaping and defining this fascinating region today.